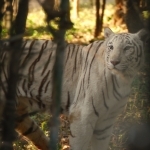 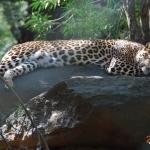 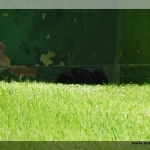 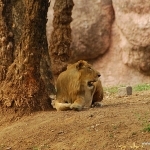 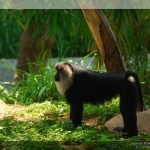 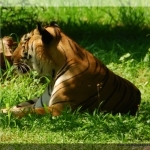 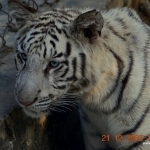 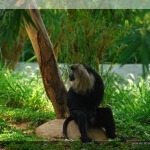 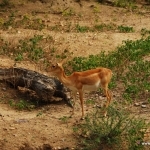 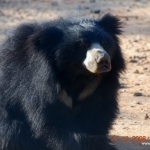 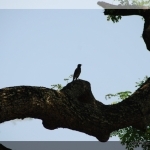 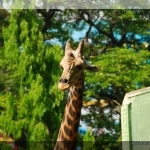 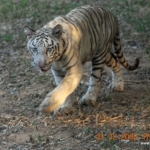 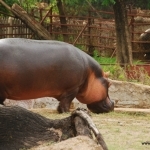 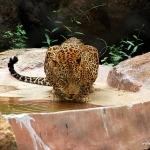 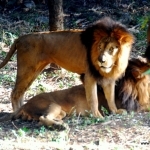 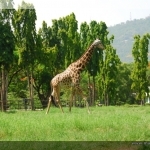 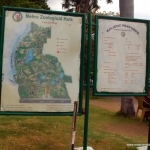 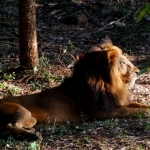 Nehru Zoological Park is the largest zoo in the city, located near Mir Alam Tank in Hyderabad, Andhra Pradesh. 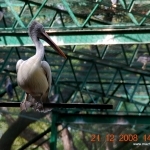 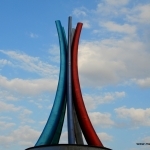 It was established in 1963 and named after the first prime minister of the country, Jawaharlal Nehru. 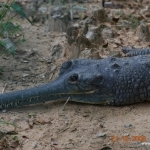 It is spread over an area of 300 acres (approx. 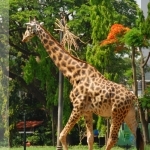 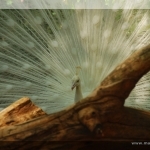 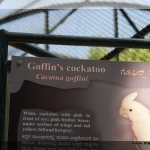 1.2 km²) and has a wide selection of animals - nearly 1,500 species of birds, animals and reptiles are housed here. 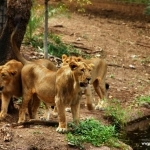 The zoo runs different safari trips every day, such as Lion Safari, Tiger Safari, Bear Safari, and Butterfly Safari. 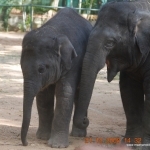 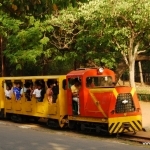 Other attractions include elephant rides, a natural history museum, and a children's train.